청정 동해의 맑고 깨끗한 자연에서 가공된 재래김으로 고소한 참기름의 향이 고스란히 담겨있어 바삭바삭하고 고소합니다. 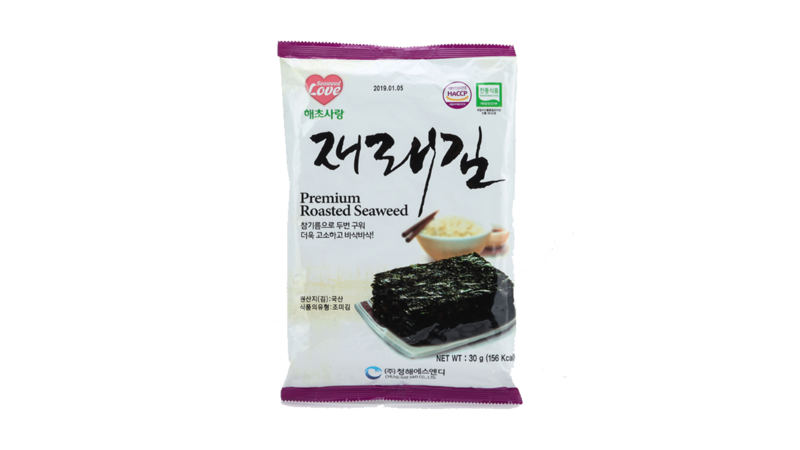 This is traditional laver processed from clean and clear and clear nature of clean East Sea that the scent of sweet taste of sesame oil is right on the surface for great taste. 청정해역에서 엄선된 재래김으로 맛과 향이 뛰어납니다. This is the traditional laver selected strictly from the clean ocean coast with outstanding of taste and scent.